Offering a glimpse of Africa on a clear day, Europa Point sits at the gateway between the Mediterranean and the Atlantic on the southernmost tip of the peninsula. Apart from taking in the scenic views of Moroccan mountains and Spanish coastal towns, visit one the area's notable buildings, such as the 15th-century Catholic chapel or the monument to a World War II Polish general. Most of the other buildings--including a lighthouse, underground well, and military battery--date from the 19th century. 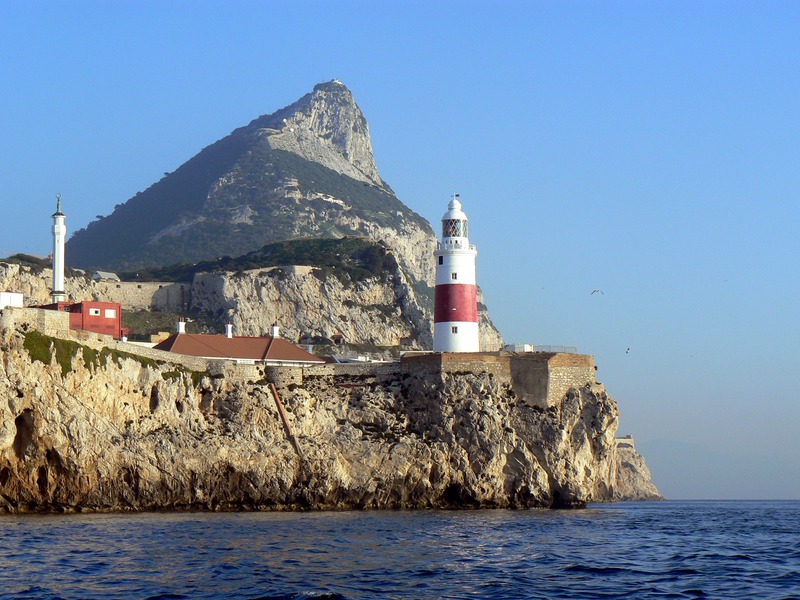 To visit Europa Point and other attractions in Gibraltar, use our Gibraltar trip itinerary maker site . Open, very interesting place by resulting from the geographical point of view dominates the view of the Strait, assuming you make a day ago clear. It is clean and care even if it is in danger of being overwhelmed by works, trucks and cranes. It has a good Café, toilets and surface of recreation for children. Well connected by bus. Stands the monument to the Polish national hero general Sikorski who died in Gibraltar in a plane crash occurred in unclear circumstances. Breath taking, especially on a clear day with great visibility, Africa feels so close you could almost touch her. Fantastic to see the Straight of Gibraltar in this way. Gibraltar is awesome, but Europa Point is even more awesome. The climate is a bit different here from the other part of The Rock. Bit windy, but always pleasant. If you are in Gibraltar go there! Every day, we help thousands of travelers plan great vacations. Here are some tips on how to use your Listing Page to attract more travelers to your business - Europa Point. 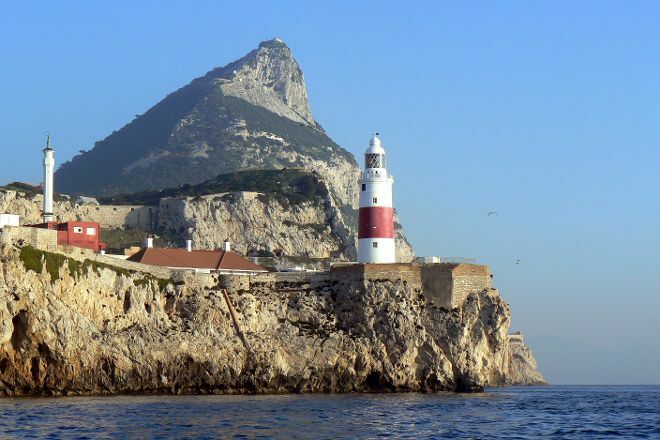 Promote your permanent link - https://www.inspirock.com/gibraltar/europa-point-a111857293 - on your website, your blog, and social media. When a traveler builds a plan from this page, the itinerary automatically includes Europa Point. This is a great way for travelers looking for a great vacation in your city or country to also experience Europa Point. Promoting your link also lets your audience know that you are featured on a rapidly growing travel site. In addition, the more this page is used, the more we will promote Europa Point to other Inspirock users. For best results, use the customized Trip Planning Widget for Europa Point on your website. It has all the advantages mentioned above, plus users to your site can conveniently access it directly on your site. Visitors to your site will appreciate you offering them help with planning their vacation. Setting this up takes just a few minutes - Click here for instructions.